Christians took to social media Tuesday morning to criticize Fox News for showing football players kneeling in prayer as the host discussed the national anthem protests. Eventually, the network apologized. According to Fox News, Florida Gov. Rick Scott has declared a state of emergency as the rapidly growing Hurricane Irma approaches. Former Fox News Chairman and CEO Roger Ailes passed away today at the age of 77. 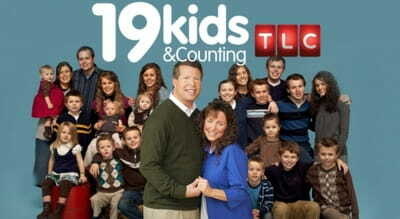 In August a petition was launched demanding TLC take the Duggars off the air. Now, conservative leaders are urging Duggar fans to step forward and defend the family. A Republican lawmaker has recently proposed a bill that would require Alabama schools to begin each day with prayer. A hospital ad mentioning Jesus has been rejected by ESPN as “Too Problematic”, according to recent statements made on the Breitbart website.